Featuring a health club, indoor and outdoor pools, and an adjacent par 71 golf course. Located just a few miles to beaches, state parks, Adventureland, and Fire Island. Located near Beaches and golf courses. Less than a mile from MacArthur Airport. 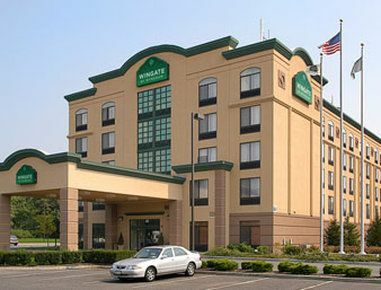 Convenient hotel designed for maximum comfort. Characterized by both serene beaches and rocky bluffs, Montauk Point Lighthouse, and Greenport Village, Long Island is a charming east coast destination with plenty of history and attractions. Historic sites, museums, parks, golf courses, nature preserves, and beautiful beaches will provide days of relaxation and family fun.